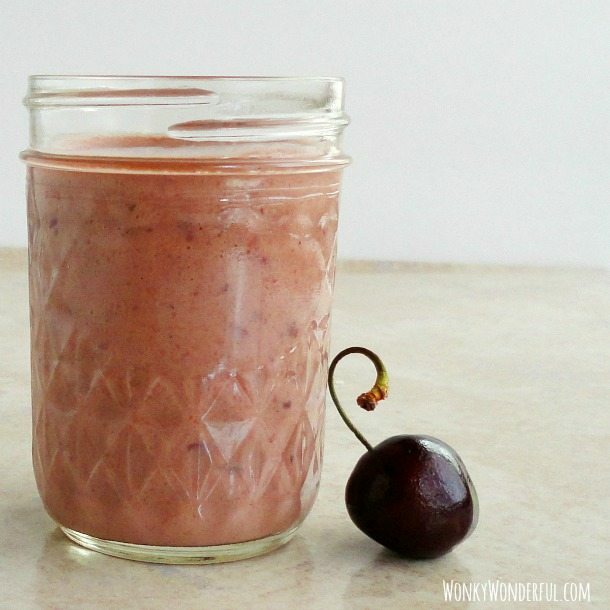 This Very Cherry Smoothie is exploding with cherry flavor! There are no other fruits or vegetables in this smoothie. Just delicious ripe cherries, pure and simple. To say that I LOVE Cherries is an understatement. I could eat my weight in cherries! In fact, at this very moment while writing this recipe post I am eating about a pound of fresh cherries. So I don’t usually have too many leftover cherries. But when I do, this Very Cherry Smoothie is one of the ways that I use them before they start to go bad. Clean cherries and remove the pits. 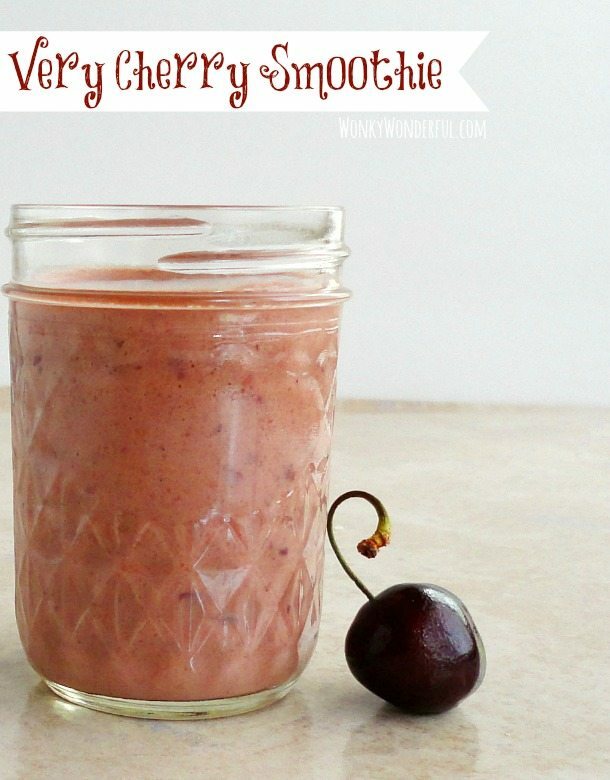 Puree in a blender or processor until cherries become liquid. Add the remaining ingredients and blend until fully incorporated and smooth. *I used Chobani Non-Fat Plain Greek Yogurt, but Vanilla or Black Cherry are great too! **I have made this smoothie with Dark Chocolate Almond Milk instead of coconut milk. It makes a wonderful chocolate cherry flavor but the color of the smoothie is not pretty! 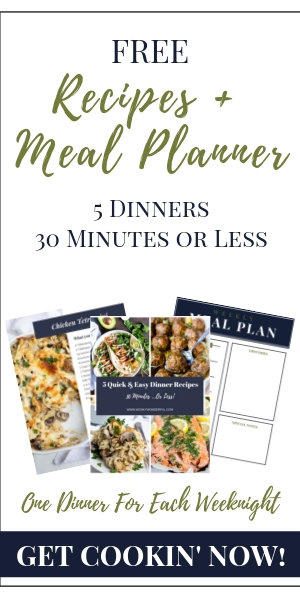 This recipe yields 2-3 servings. Haha, I kinda like spittin’ the pit! And I would eat twice as many if they didn’t have pits! Yummy! 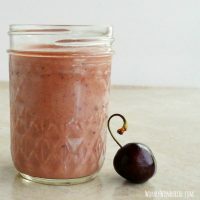 I love cherries and this is perfect timing to see your post because I have a bunch of fresh-picked cherries right now! Thank you! Nice! Fresh picked cherries … I’m Jealous! Such a scrumptious looking smoothie, Nicole! 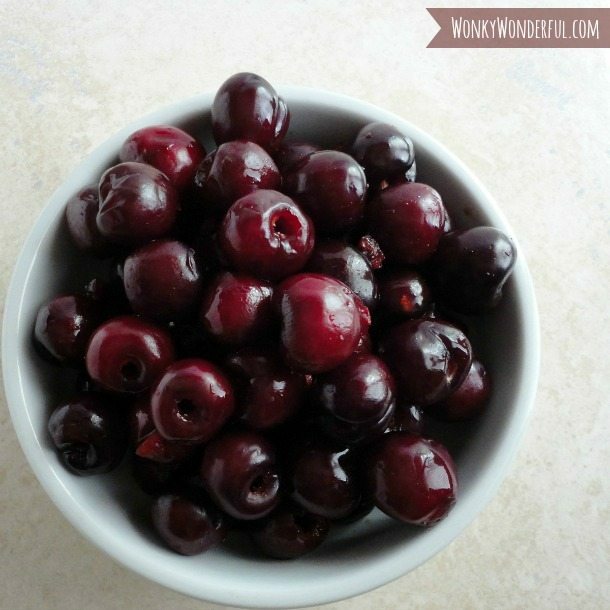 I love using cherries this time of year and this is a great idea for enjoying their full flavor! Tis the seson for cherries. What a great wy to prepare them. I will try stevia instead of sugar. Hi Monica! I’m sure the stevia will work perfectly. If you get a sweet batch of ripe cherries you can probably go without any sweetener at all. Enjoy! Oh how I love this, Nicole! I LOVE cherries. Hands down my favorite fruit and flavor! Pinned and sharing on Facebook! Thanks Julie! I have no self control when it comes to cherries. I could just sit and eat pounds of them all evening long … and end up with a tummy ache! Have a fantastic weekend! This smoothie looks so good! pinning and following you now!